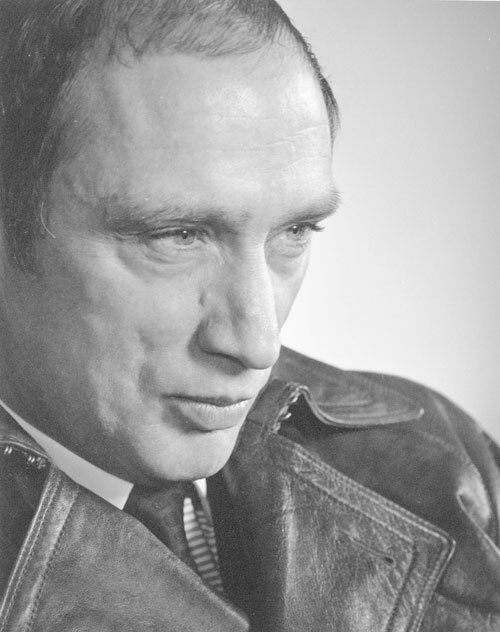 Armed with the first majority granted by Canadian voters in the 1960s, Pierre Elliott Trudeau, Canada’s new prime minister, moved to implement both medicare and a new, more rational approach to government and policy-making in 1968. Appointing John Carr Munro, a labour lawyer and Member of Parliament for Hamilton East, as the Minister of National Health and Welfare, Trudeau intended to bring the principles of a “just society” into effect. But, like his counterparts in the provinces and in other developed countries, he was to discover that inflation and rising unemployment would limit further government expansion. The financial crisis that began in 1973 when the Organization of the Petroleum Exporting Countries unilaterally raised the price of oil had a profound effect on the expansion of hospital and medical services insurance, and ultimately led the federal government to propose a new cost-sharing arrangement. For the provinces, the discovery that curative health care costs were rising faster than inflation prompted great interest in methods to curb these rampant increases. As a result, the provincial health and finance ministers supported Munro’s call for a series of national task forces on the costs of health services. These groups met from November 1968 to November 1969, and submitted a series of reports with recommendations for new approaches to service delivery and cost control. Alternative proposals and pilot studies of regional health units and community health centres indicated the bureaucracy’s interest in change, although, for the majority of citizens, medicare meant having access to doctors’ services in their offices and in hospitals without fear of receiving overwhelming bills or losing insurance coverage. 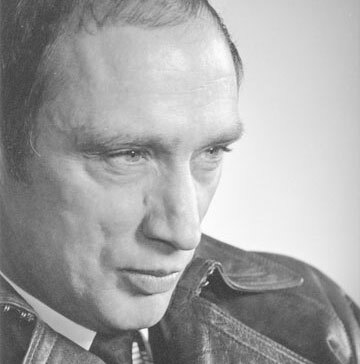 Pierre Trudeau, Prime Minister of Canada (1968–1979 and 1980–1984). Yousuf Karsh’s unusual portrait from 1968 heralded what was intended to be a new society, a just society. However, by the mid-1970s both the federal and provincial governments were recognizing that dealing with curative services alone could not counter cost increases and the growing burden of chronic disease. Within the Department of National Health and Welfare, a Long Range Health Planning Branch was created to bring futures planning into the department. This change resulted in the government Green Paper, A New Perspective on the Health of Canadians, which argued that the environment, human biology and lifestyle were just as important as the health care system in ensuring the health of Canadians. Such an expansive vision confounded provincial and local civil servants, who were working to get their citizens enrolled in provincial health plans and to provide the federal government with the information necessary to get their transfer payments. But public health staff around the country were heartened to see the importance of health promotion and the environmental and socio-economic determinants of health finally being recognized. Although the federal government was building for the future through the introduction of health promotion activities, most attention was focused on cost control and renegotiating financial arrangements with the provinces. The discord that this produced led to negotiations between the federal and provincial health and finance ministers which resulted in the Federal-Provincial Fiscal Arrangements and Established Programs Financing Act which took effect on April 1, 1977. Instead of the careful accounting procedures that had characterized the Hospital Insurance and Diagnostic Services Act, each province would be given a lump sum to spend on health care and post-secondary education. While this would enable the federal government to control its spending, it left provincial governments facing angry medical associations, vocal nursing and support staff unions, and increasingly irate patients who were worried that opting out would result in extra-billing and a loss of professional services. What had happened to the promise of medicare over the course of one short decade?